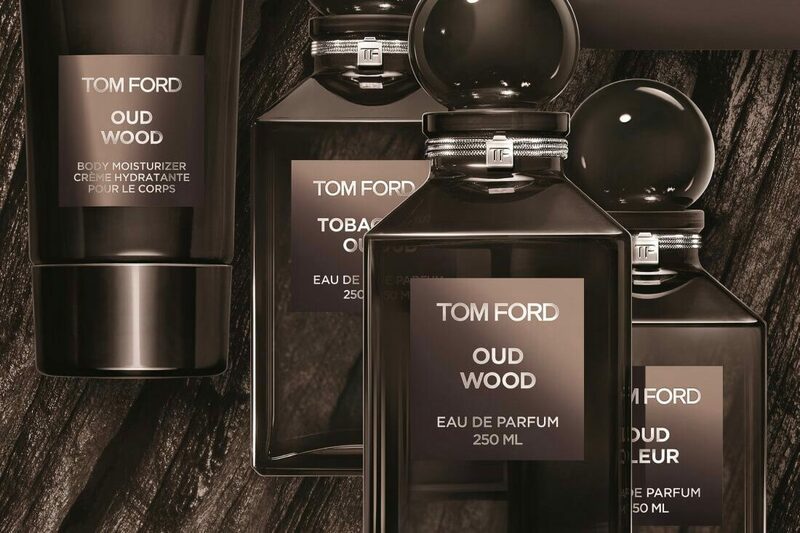 Eponymous men’s grooming brand; TOM FORD has launched their new Oud Wood Collection Set. This Limited Edition collector’s piece is presented in a decidedly handsome Makassar box that holds the following items. TOM FORD Oud Wood Decanter 250ml. TOM FORD Oud Wood EDP spray 50ml – Private Blend Oud Wood captures the most sophisticated, precious and highly regarded materials in the Middle East. Rich, elegant oud is paired with smoky birch tar and cistus heart, which impart a sultry, smoky effect reminiscent of burnt incense lingering in the air, further enhancing the fragrance’s depth and sensuality. Adding a perception of warmth and intrigue, notes of patchouli absolute are used as cedarwood Atlas creates a sense of animalic depth, leaving an intoxicating trail. TOM FORD Oud Wood Shower Gel 250ml – A rich, full-bodied shower gel which quickly yields a luxurious lather that cleanses and conditions the skin while scenting the body with Oud Wood fragrance. TOM FORD Oud Wood Body Moisturiser 150ml – To be applied after using Oud Wood Shower Gel. A seductive way to moisturize the body, this intensely rich body lotion softens and smoothes the skin while leaving the body perfumed with the rich scent. TOM FORD Oud Wood Bath Soap 150g – This luxurious, hard-milled deep grey colored bar soap cleanses the skin with an indulgent creamy lather keeping it soft and smooth. The bar features a debossed tom ford logo. TOM FORD Oud Wood All Over Body Spray 150ml – Introducing a new way to experience the fragrance, the Oud Wood All Over Body Spray is a refreshing and invigorating spray to be used all over the body. Packaged in a light aerosol bottle, it is easily transportable. 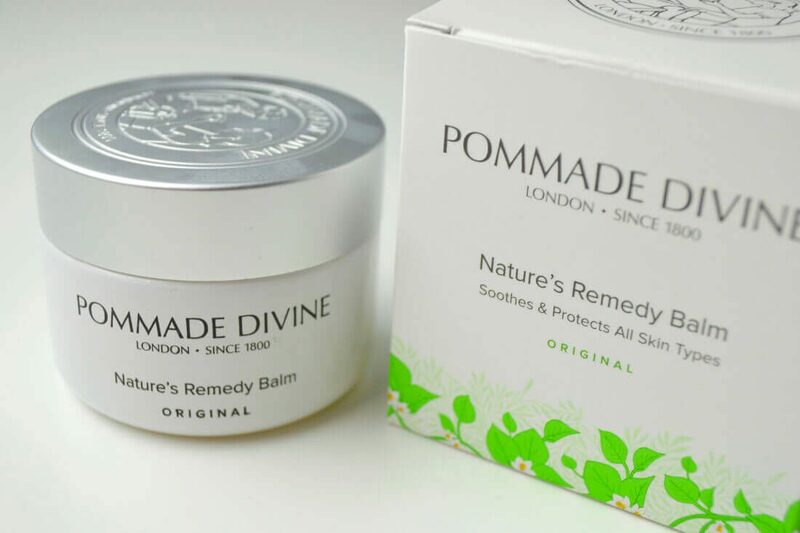 This item is available on counter from the 5 October 2015 at Harrods.com priced £850.